Covered up in profound folds of more prominent Himalayas, Drukyul, the land of Thunder Dragon is sandwiched between China to north and India to south, east and west. Spotting sizes of nation having countable populace of seven hundred thousand of individuals living in pocket of eastern Himalaya is declared “Bliss on earth”. 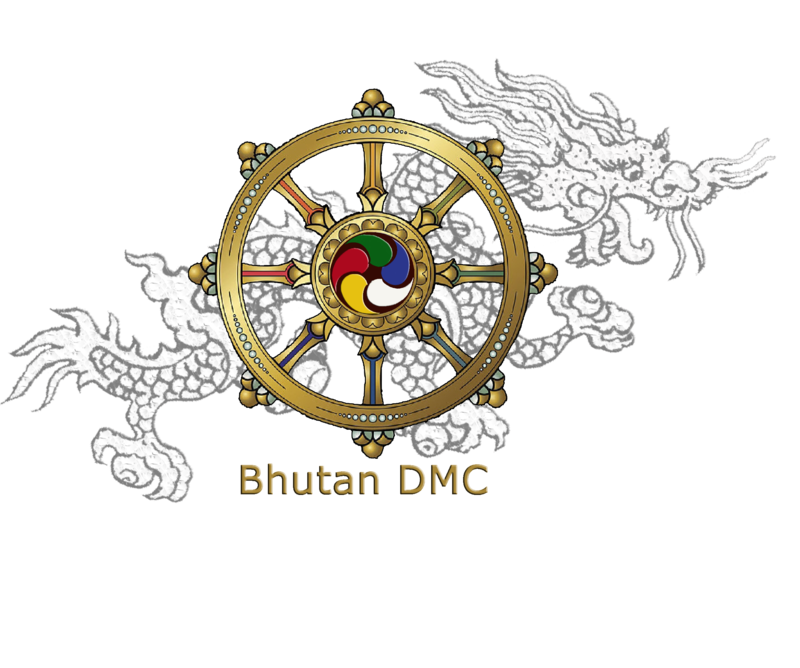 Bhutanese lifestyle is profoundly established in Mahayana Buddhism and religious conviction’s is indivisible in all part of Bhutanese individuals. Its remarkable culture, flawless environment and natural life, and the unparalleled picturesque excellence of its superb pinnacles and lavish valleys which is dabbed with shuddering supplication banners, brilliant farmhouses in the midst of the terraced fields, and amazing religious communities sticking to incomprehensible precipices is a supernatural kingdom of world. For a century till date Bhutan stayed autonomous never colonized however different endeavor from north and south, this is because of awesome and farsighted pioneers of Bhutan who lead establishment of national administration and national character to secure power of a nation. 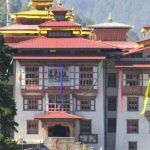 Bhutan in this day and age is known for its logic of “Gross National Happiness” frequently marked as ” the last Shangrila”. Language:—————————–>Dzongkha National Language & 19 other speaking Dialects.